A new unified system to facilitate sharing of genomic and clinical data among cancer researchers to help promote advances in personalized treatment for the many forms of the disease was launched on Monday, the U.S. National Cancer Institute said. 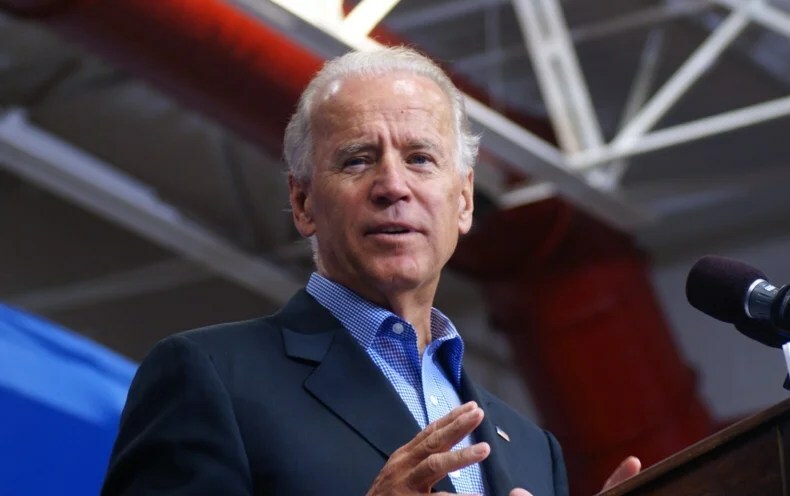 Details of the project, known as Genomic Data Commons (GDC), were set to be announced by U.S. Vice President Joe Biden at the American Society of Clinical Oncology meeting in Chicago. GDC, with an operation center at the University of Chicago, will be a key component of President Obama’s “national cancer moonshot” effort to find cures and his Precision Medicine Initiative, NCI said. The project will receive funding from $70 million allocated to NCI for cancer genomics projects under the precision medicine initiative, which involves efforts to use advanced genetic information to match individual patients with treatments most likely to help their particular type of cancer. Georgetown University data scientist Subha Madhavan, who was not involved in the GDC, welcomed the project, given the complexity and vast amounts of information involved. “The irony of individualized treatment for one patient is that we have to manage billions of bits of information from thousands of others,” Madhavan said in a statement. “The selection of a precise cancer therapy based on a patient’s molecular profile requires computer-assisted analysis of enormous molecular, clinical, patient history, and pharmacological datasets that often come from very disparate and heterogeneous data sources,” she added.